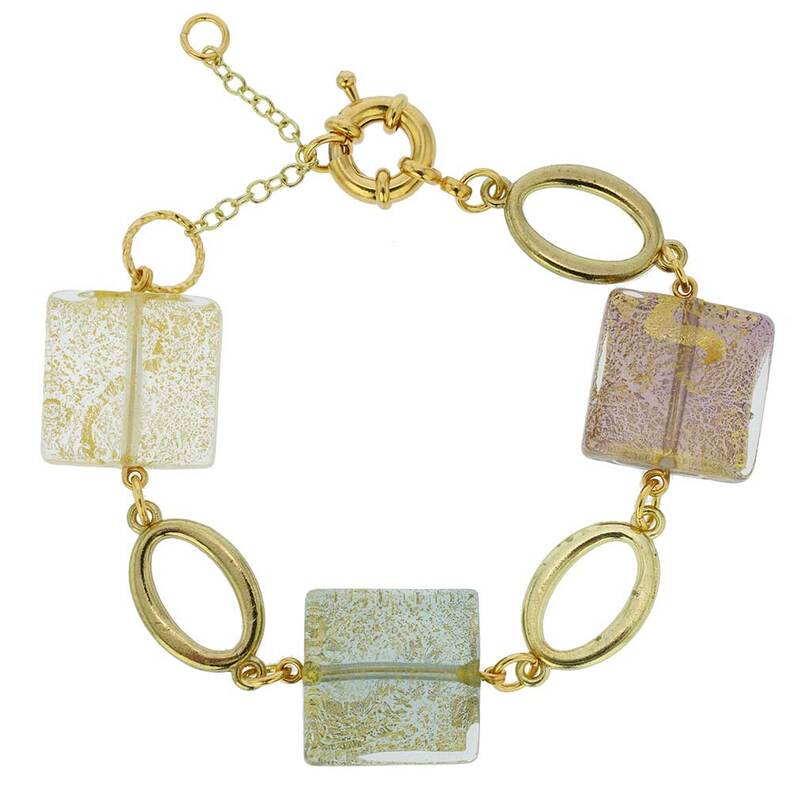 This gorgeous Murano Glass bracelet is a great way to bring the beauty and uniqueness of Venice into your life. 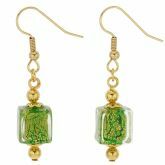 The bracelet is 100% handcrafted by famous Murano Glass masters using centuries-old glass-making techniques. 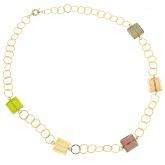 This Murano bracelet is a contemporary fashion statement, featuring beads in beautiful rich colors infused with 24K gold foil, linked by airy gold-plated rings, creating amazing play of light. Its elegance and delicate richness reflect the splendor of ancient Venetian Palazzos lining the Grand Canal. 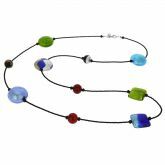 This authentic Murano glass bracelet is a must-have for any woman who values style, uniqueness, and quality Italian workmanship. The bracelet can be adjusted from 7 to 8 1/2 inches in length to fit a variety of wrist sizes. 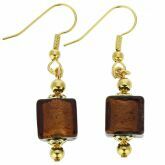 The gold-infused square beads measure 3/4 inches on each side. 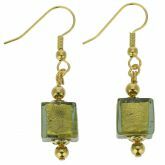 The stylish gold-plated spring ring closure completes the rich look and ensures a secure fit. 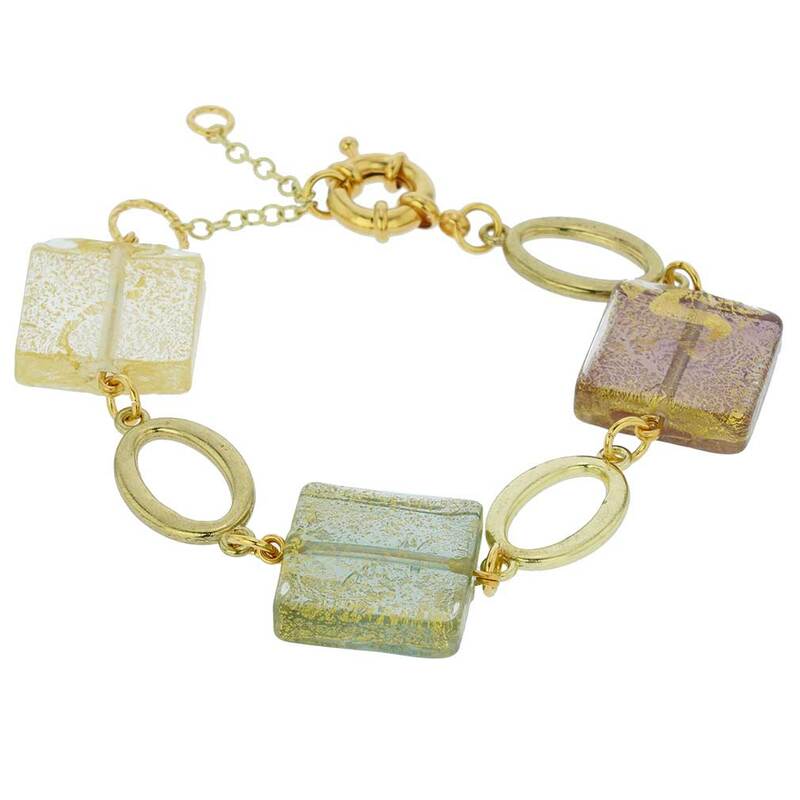 This Murano glass bracelet comes with an attractive velvet pouch and a certificate of authenticity.